Red Dead Redemption 2 was one of the biggest games of 2018 so it isn't surprising to hear that it broke several records. 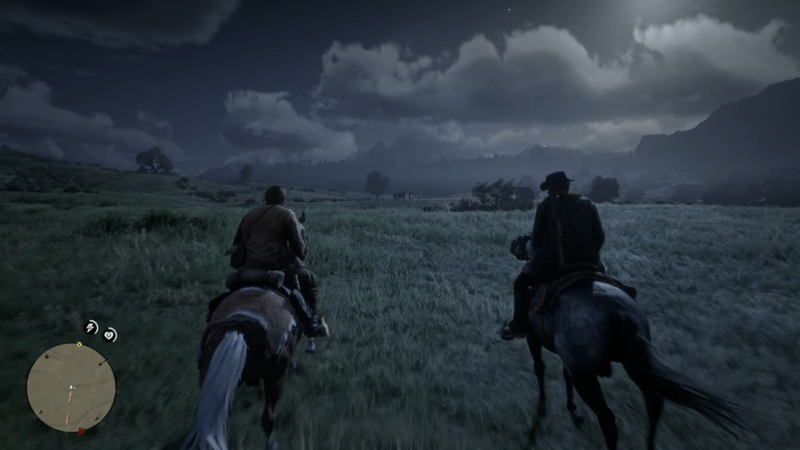 However, Red Dead Redemption 2 set the record of being the single-biggest opening weekend in the history of entertainment. Currently, only the single-player portion of Red Dead Redemption 2 is active. Rockstar still has the multiplayer Red Dead Online to add, which will likely contain microtransactions and generate even more money. Red Dead Redemption 2 is now available for PS4 and Xbox One.